Classic with a twist! 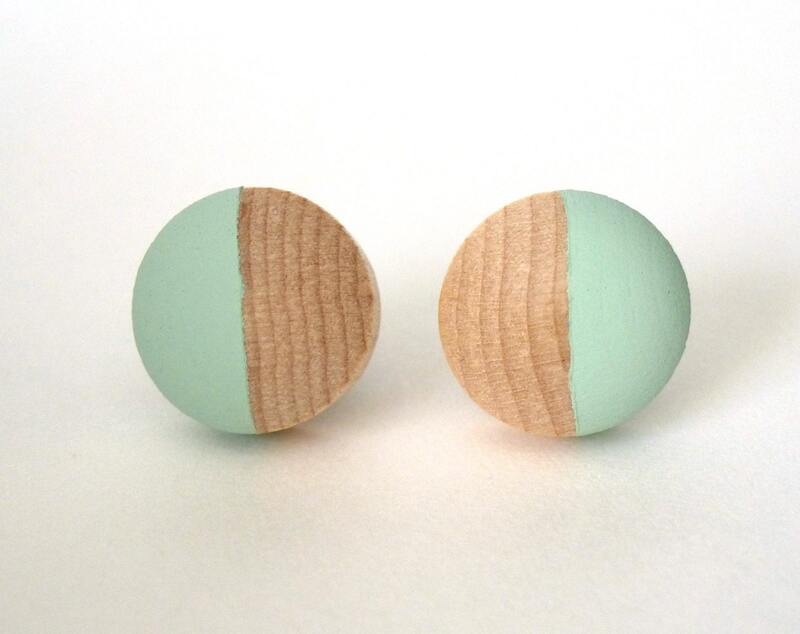 These simple, lightweight wood post earrings are the perfect accent to any outfit. Mint green flatters almost everyone.